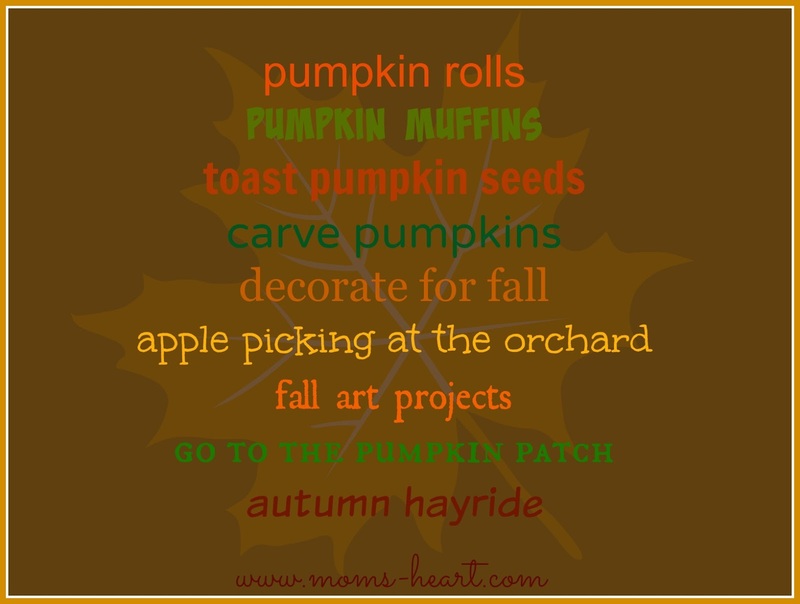 I love your list; not only do you have great fall things on it but it's so pretty too! 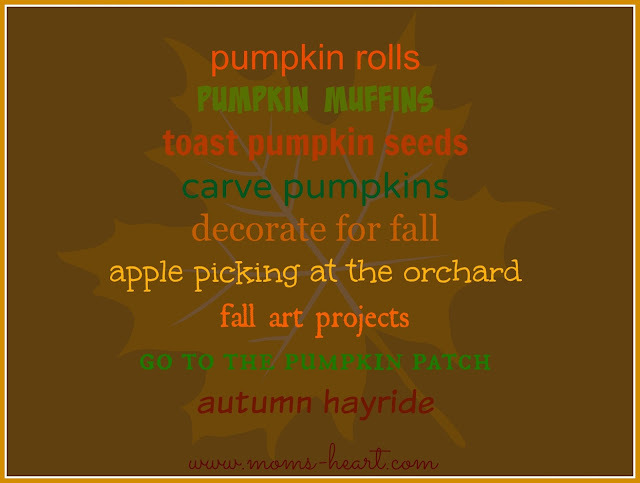 I'm SO ready for fall! The kids think I love fall because of my birthday...but really, the pretty colors and cooler weather just make it fabulous!